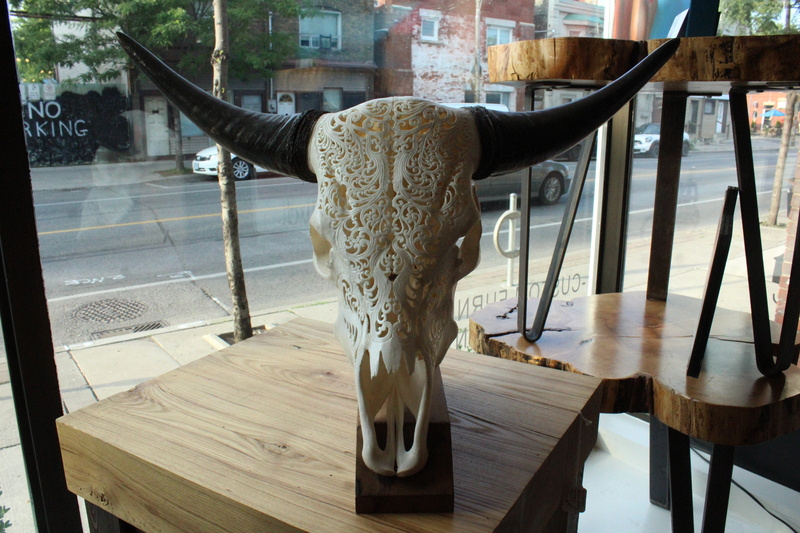 Come is and see our selection of hand carved skulls at REBARN! They are super cool! REBARN is located at 1611 Dupont Street In Toronto.